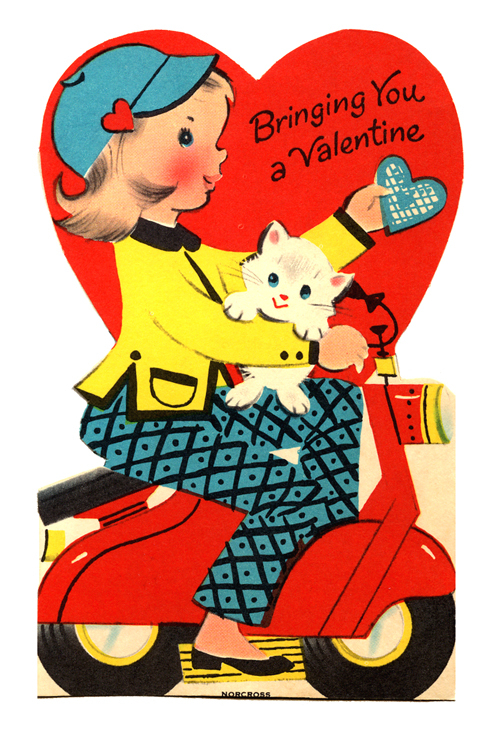 Happy Valentine's Day Scooter Swaggers! 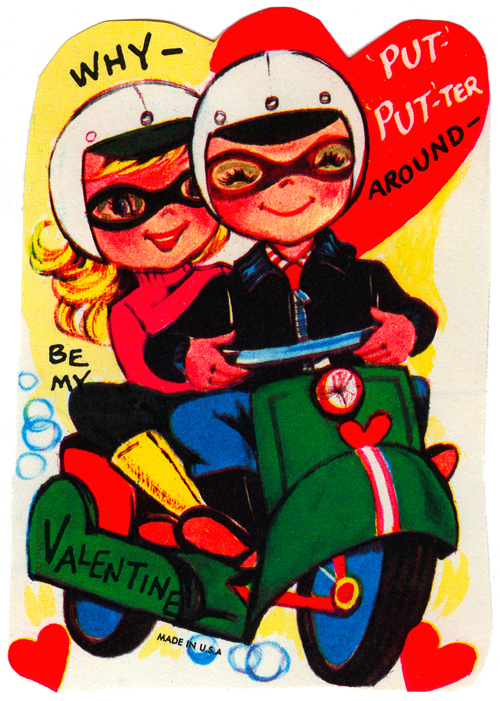 Here are the two vintage children’s valentines I’ve collected. Enjoy!